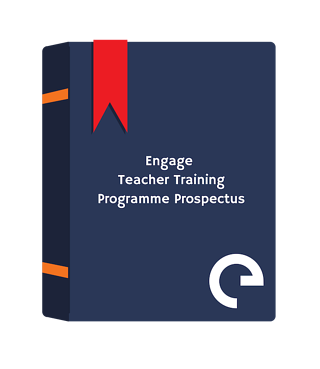 Get into teaching with Engage Education! Whether you’re looking to change career, or you’re a recent graduate hoping to begin teaching with your new undergraduate degree, we can provide free training and support to start you on your new teaching journey. Pop your details in to receive our free prospectus. You've decided to embark on your teaching journey with Engage Education. When you enrol on our new Teacher Training Programme, you're joining a community of thousands of teachers around the world who teach with Engage Education.